If you have a dental emergency within business hours call (02) 9477 1191 / (02) 9477 1923 and we will give you the first available appointment. If your emergency occurs after hours you can contact us on our 24hr contact number: 0415 077 072. Call out fee & surcharge applies to after hours appointments but if you book during business hours there is no surcharge. If you don’t have a dental emergency but would like to make an enquiry after hours you can complete the enquiry form on the Contact Us page. 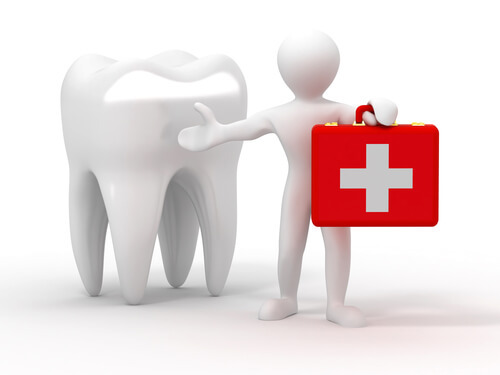 If you are seeking for an emergency dental remedy, it is important that you visit your dentist today. A damaged tooth must be replaced at the earliest to avoid further issues. The cost of treatment varies according to the types of dental requirements. However, you must remember that any sort of surgical or invasive procedure is accompanied with risk. Hence, seeking a second opinion by a qualified medical practitioner is important. Once you book an appointment, the dental expert in Hornsby will discuss the expected costs with you. Thus, if you or any of your loved ones are suffering from a pressing dental pain and need to be attended by an emergency dentist right away, feel free to contact All Smiles Dentistry right away and make an emergency appointment.